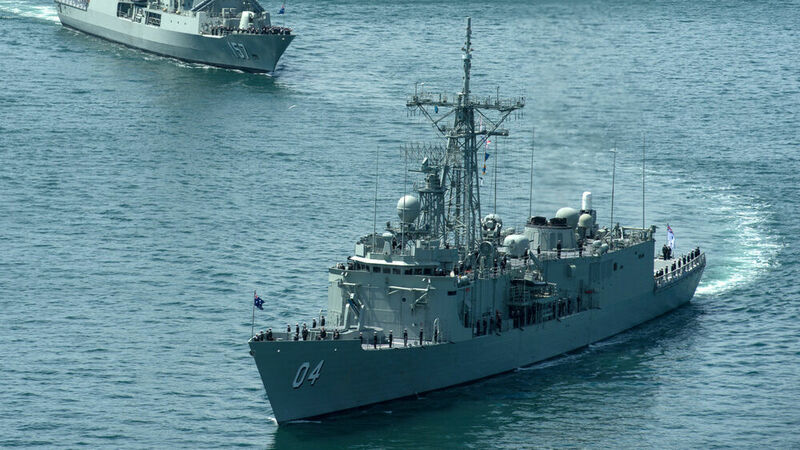 "At a time when Navy needed to understand how well our Signature Behaviours were being embedded across our organisation, Pulse Australasia provided us with the means to do so. Pulse provided Navy with valuable measurement regarding how well our Signature Behaviours were being positively embraced and embedded within Navy's organisational culture. The outcomes provided Navy senior leaders with very important insights into the progress of one of the key outcomes of the New Generation Navy cultural reform program." In May 2009, the Australian Government initiated the single largest review of the Defence Force in its history. The Strategic Reform Program was the result of 8 individual reviews, and as the diagnostic phase ended in 2010, its major objective was announced - to create 20 billion dollars in cost reductions over 10 years. The significance of this was clear for all involved. The program received bipartisan support from the government, and the Defence Force themselves considered it the second most important exercise after operations. For the Defence Force, there was a clear incentive - the 20 billion dollars saved would be reinvested back into capital. Yet with necessary savings at an average of nearly 2 billion dollars per year, the task would require a near complete overhaul of operations. As the Navy established the framework for the reform, the specific difficulties of the project became apparent. The set up involved a complex framework that consisted of 300 individual initiatives in 15 unique business streams. Internally, the Navy displayed traits of a lack of cost conscious behaviours, with many individuals showing little or no appreciation for the Global Financial Crisis (GFC) occurring around them. In addition, without incentive schemes for change, many were uncertain of how it could even occur. Responsible for $2.8 billion of the reform, the complications were further compounded when the Chief of Navy signed a contract to deliver the vast savings, and guaranteed no loss of capability or safety would occur. It soon became clear that there was one aspect of the reform that would become absolutely crucial to its success. The Defence Force understood the weight of these changes could not occur without significant behavioural changes. They knew that it would be necessary to encourage people to be more open, to work collaboratively, and to think about cost saving options. 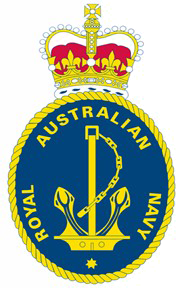 To support this, the Royal Australian Navy developed a number of behaviours they felt were crucial to guide the reform process. Additionally, these behaviours aimed to help individuals understand what was expected of them during the turbulent time. 1. Demonstrates respect for the contributions made by Navy people regardless of rank or division. 2. Promotes, encourages and supports the wellbeing and development of all Navy people. 3. Communicates genuinely, clearly, appropriately and in a timely manner. 4. Can be seen to appropriately challenge existing practices with innovative ideas and contributions. 5. Demonstrates cost conscious behaviours and attitudes by effective use of resources and eliminating wasteful practices where possible. 6. Can find solutions to problems, take action to fix problems and implement successfully if required. 7. Encourages participation in and allows decisions to be made at the right level including downward decision- making. 8. Goes out of their way to improve relationships across and beyond Navy. 9. Always strives to dig deep and be the best I/they can be for all the right reasons. 10. Makes Navy proud and makes Australia proud by demonstrating Navy’s values. While Workforce and Shared Services were targeted as a major area to achieve a large portion of cost cutting, the Navy lacked the tools they needed to measure the changes occurring. It was the need for empirical evidence that led them to engage Pulse Australasia. Pulse established a Culture Pulse with a representative sample of over 1,000 individuals, taken from a cross section of the organisation. The program even extended to some officers on deployment to ensure that the groups chosen were as reflective of the entire culture as possible. While Culture Pulses generally focus on the individual results to provide accountability for each employee, the program with the Navy had a different intent. Instead of looking at an individual's positive demonstration of a behaviour, it aimed to explore the overall uptake of each Signature Behaviour, examining this against the existing training programs. The results were then used to examine their efficacy as well as make recommendations on how the training could be improved. From even the first Pulse, the results revealed an interesting shift. In the past, the Navy had conducted regular staff engagement surveys, but had struggled to reach even a 30% participation rate. In comparison, the first Culture Pulse response rate was 52%, a statistic that peaked at 67% by the end of the year. Even this result is significant, as the individuals engaged far more with the Culture Pulse than previously endorsed programs. By the Third Pulse, there was a 51% positive demonstration rate of the Signature Behaviours. At the beginning of the process, this had been only 36%. 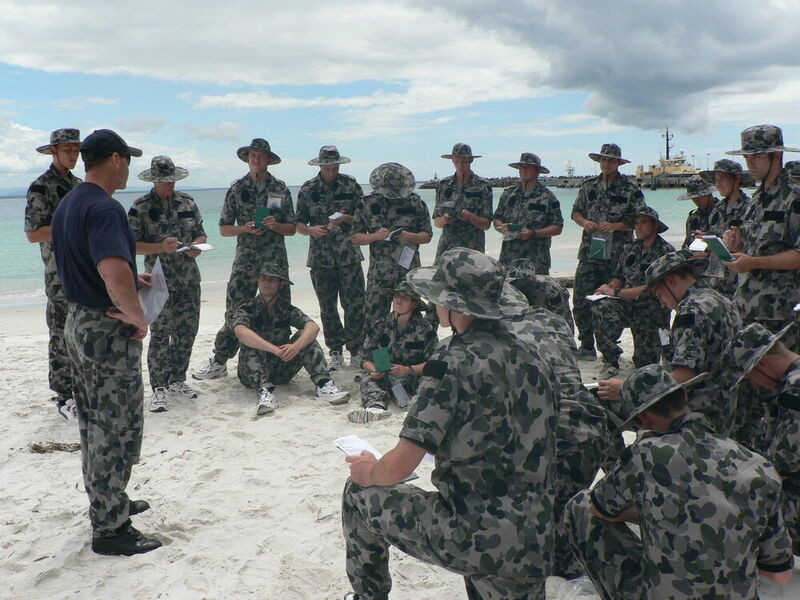 The Culture Pulse was also able to provide comparison results, examining potential differences between gender, experience, rank and even the responses of those ‘on shore’ vs ‘on active deployment.’ It not only found evidence that the Signature Behaviours chosen were valid for the organisation, but was also to able to provide further analysis and insights. It was found that the key influence on the exhibition of Signature Behaviours was patriotism. Additionally, results proved that the behaviours linked particularly to “Doing” were critically important. Combined, this knowledge gave vital feedback to shape the training programs. On a recommendation from Pulse, training for all Signature Behaviours evoked this element of patriotism. They also encouraged an even higher level of transparency and introduced the element of continuous reinforcement. This meant that individuals experienced a greater accountability and connection with training programs, allowing the speed of change to heighten. The culmination of these insights came when looking at small pockets of unrest that had been identified in the process. While a minority compared to the people surveyed, the Navy were able to use this new training on these disengaged individuals. Not only did they know where the problems were, but they were able to allocate resources directly to these areas. Because of this, significant positive changes were seen in only three months, and this turnaround contributed to the overall improvement in engagement the Navy saw during this time. While the Navy were able to track substantial changes in their culture, the reform meant that it was the financial impact that mattered most. For the first year of the reform, the Navy had a target of $184 million in cost savings. As a result of their focus on culture amongst other things, they delivered $308 million in that first year alone. Most importantly, as the Chief of Navy needed, these savings were delivered without any loss of capability or reduction of safety. To learn more about the Culture Pulse program, read on here.